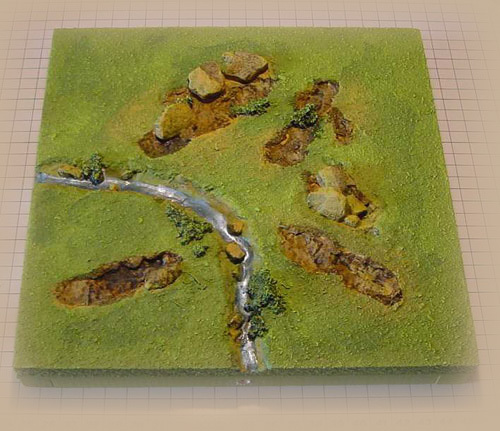 Welcome to Wargame Innovations, a small company offering the wargamer a quality figure painting service and also a range of standard terrain modules as well as terrain built to clients specifications. Due to popular demand we will soon be launching an online shop where you can purchase from our full range of Terrain Modules. Please note all terrain modules are subject to a 25% price increase - this is the first increase since 2004.